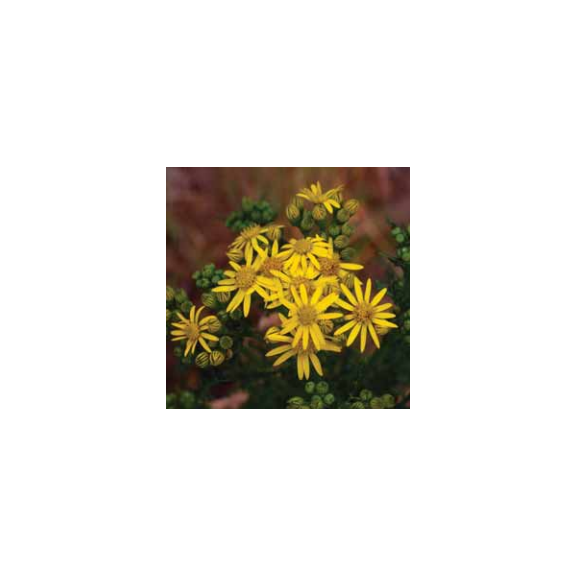 Ragwort is one of only five weeds covered by the Weeds Act of 1959 reputed to slowly kill horses and damage other livestock by slowly poisoning them. Should horse owners be worried or are they being misled by myth and gross exaggeration of the threat? and controlling the weed, along with advice on Health & Safety and Environmental issues. Grass verges, railway lines and unmanaged fields provide conduits for the distribution and proliferation of the weed and these need constant monitoring. If you are worried about the threat to your livestock you are encouraged to contact the land owner prior to approaching Natural England or The British Horse Society or a Local Ragwort Strategy Group for support and advice. Co-operation between neighbours, if possible, is clearly the best way to address the problem. According to Prof. Crawley "pulling" will only exacerbate the problem, leaving a ring of fibrous roots that will certainly sprout into new plants. He recommends fencing against rabbits (no easy task) and allowing the plants to seed. He claims the plants will then have died by the following year and the seeds will be unlikely to propagate in undisturbed soil. Anyway, he says the threat to livestock is wildly exaggerated, to be affected animals have to consume a huge amount of the plants over a large number of years. The number of animals affected is tiny according to his statistics and decreasing year on year. So, who do you believe? Will you be continuing to keep a weather eye on the spread of Ragwort in the fields around your much loved animals and risk rashes and respiratory ill affects by hand pulling the weeds yourself (take precautions if you do) or will you be consigning the stories of harm as just another urban, or in this case rural, myth?